Great news for Indian Real Estate leaders who care deeply about their Customers’ living and working experience in their properties! 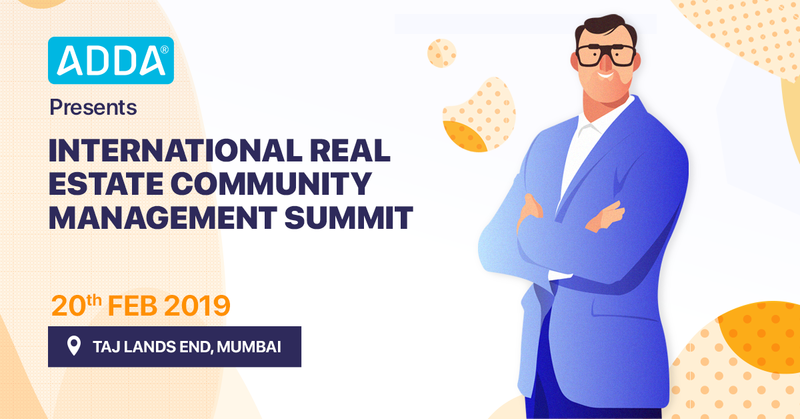 As the pioneers and thought leader in Real Estate Community Management, ADDA is proud to present the first ever International Real Estate Community Management Summit (IRECMS) 2019. 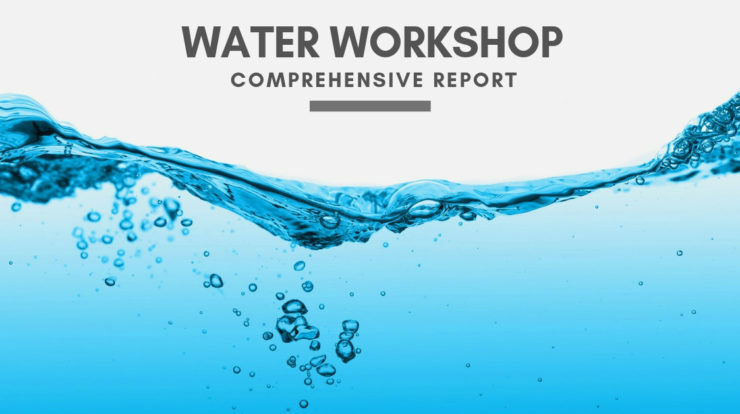 The event is scheduled to commence on 20 February 2019 at Taj Land End Hotel, Mumbai. 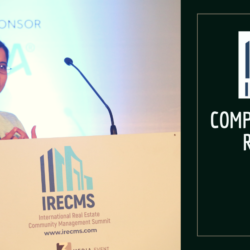 IRECMS will be a groundbreaking conference that will drive conversations and dialogues among real estate thought-leaders on the concept of ‘community management’ for the first time ever in India. Held under the patronage of US-based Community Associations Institute (CAI) and Spain-based Consejo General de Colegios de Administradores de Fincas de Espana (CGCAFE), IRECMS is scheduled on 20th February 2019 at Taj Lands End, Mumbai. The trend of building gated communities that offer a better, more luxurious and more wholesome living experience is on the rise in India. As we rapidly move towards community living, ‘housing societies’ will not be adequate to manage the interests of residents effectively due to lack of bandwidth, commitment, and experience. 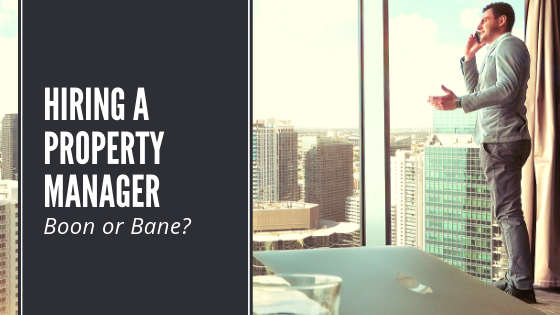 It is inevitable that a team of dedicated professionals will be needed to manage the same on behalf of occupants, in residential and/or commercial spaces. IRECMS will serve as a platform to discuss and predict these future needs of real estate that will help elevate the entire industry to the next level of operations. IRECMS is a niche, high-profile event that will be attended by Owners, C-Suite members and Senior Leadership of reputed Real Estate companies. 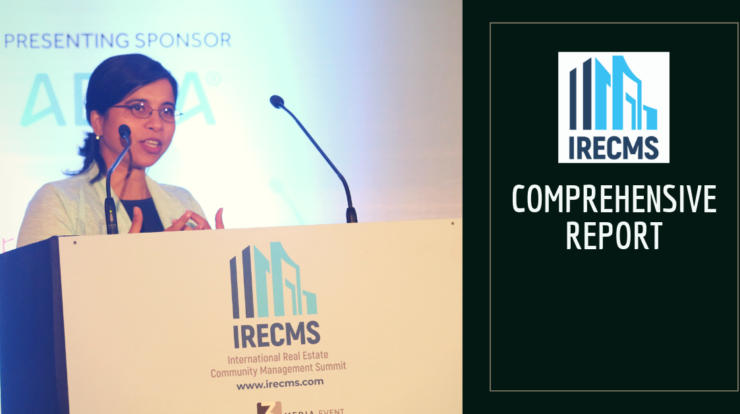 Some of the companies that will be represented at IRECMS are Lodha, Runwal, HDFC, Reliance Retail, Mahindra, Godrej, Cipla, Oberoi Realty, Sharekhan, Raymond, GVK and more. ADDA Co-Founder and CEO, San Banerjee will deliver the Keynote Speech at this prestigious event to kickstart the future of community management in the real estate industry in India. San will elucidate the need and scope for professionally trained community managers. She will also talk about the broader scope of professionally managed community management business in India. Why professionally trained Community Managers? 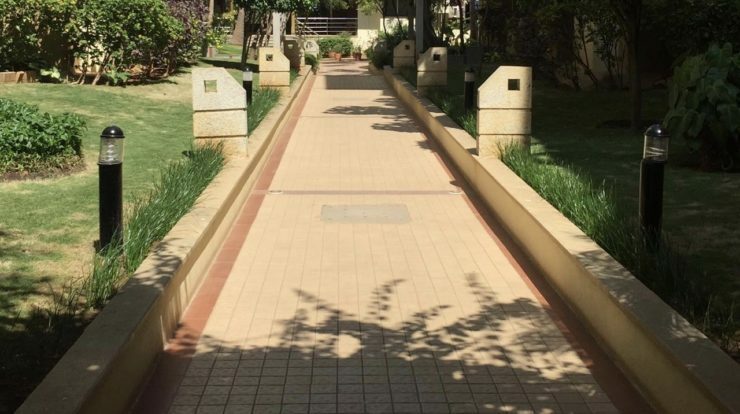 With the massive need for Housing due to India’s aggressive growth, living in Gated Communities has become the standard choice across Metros, Tier-1, and Tier-2 cities. Management of communities by the owners themselves, especially with a lot of them not residing there is not sustainable. Community Management utilizing trained Community Managers and Technology which even though currently an emerging trend, will become a significant differentiator in the future. User Management: Management of residents in the apartment complex is one of the primary tasks of the property manager. It’s really hard to keep track of tenants moving in and out frequently, especially in the heavily urbanized cities. With a lot of owners also residing elsewhere, it becomes a really tough job for the management committee to keep track of tenant and owner handovers. 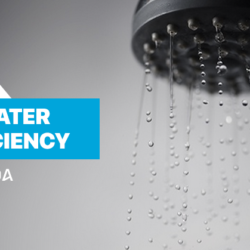 Sometimes, it’s also seen that maintenance dues remain unpaid which adds up to losses for the association. Having a trained manager can certainly come in handy in these situations. Collecting Maintenance: Maintenance collection on time is truly a headache for any housing society’s Management Committee. 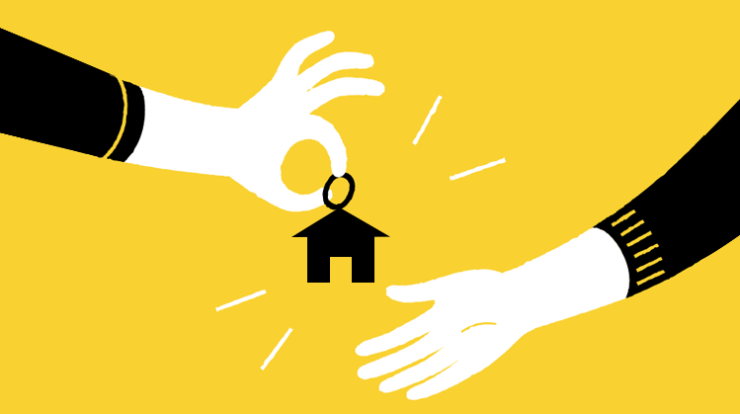 With the frequency of tenants moving-in/out and owners not residing there, it becomes really tough to collect maintenance by the MC by knocking every month and is simply not viable. A trained Community Manager working full time, appointed by the Association Management can really be of real help in this process. Property & Facility Maintenance: The property and the facilities in your apartment complex are worth in millions and maintaining them properly is no small task. You must have a capable and trained hand at your disposal to maintain them. Right from the precious complex gardens, issues with amenities such as swimming pool, gym, generators to facilities STP, water treatment plants or even a fire issue – things can just go wrong at any time! It is always better to have a professionally trained manager to take care of these and keep them up to the mark by professional standards. Budget Management: Management of budget is certainly one of the most complex jobs of managing an enterprise. Just a few mistakes can lead to losses amounting in lacs of money. Community Managers are professionally trained in accounts and budget management. This not only makes them indispensable for any property but also having a person accountable in case anything goes wrong. CAI or Community Association Institute is an international organization that is dedicated to exceeding the expectations of residents living in Apartment Complexes/Condominiums and offer them the best experience of community living. Publishing the largest collection of resources available on community association management and governance, including website content, books, guides, Common Ground magazine, and specialized newsletters. Advocating on behalf of common-interest communities and industry professionals before legislatures, regulatory bodies, and the courts. 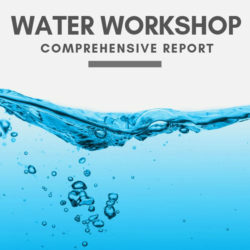 Conducting research and serving as an international clearinghouse for information, innovations and best practices in community association development, governance, and management. ADDA is shaping up the future of community management with technology. 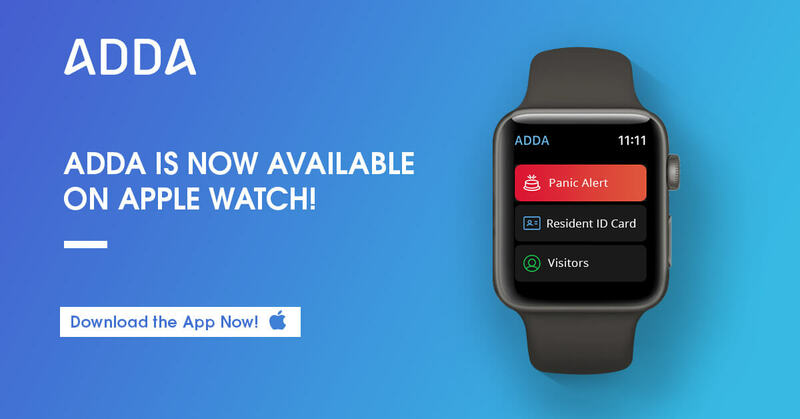 With a successful and battle-hardened track record of 10 years in apartment management, ADDA has practically revolutionized community management in India. Professionally trained Community managers also require the most competent and professional tools to manage the properties. The ADDA platform is the most comprehensive and robust software which covers every aspect of community management and it’s the only tool that they will ever need! 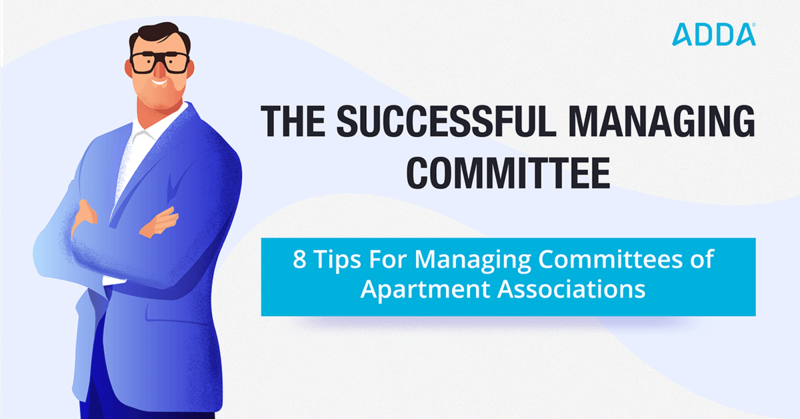 As a new chapter of Community Association Management unfolds, as the leaders in this segment, ADDA can guide the way to a new era of technologically advanced real estate community management in India. So be with us on 20 February 2019 at Taj Lands End Hotel, Mumbai to witness history at India’s first International Real Estate Community Management Summit. Our association is being run successfully with ADDA for many years.we maintain min.rs2.00/sq.ft/monthly as maintenance. Cleanliness,systematic security,water&sewerage management is superb. Only DG set maintenance cost only consumes lot.we face difficulty in managing various types of people who are professionally stressed nowdays.a good solution can be sorted out by your suggestion. Expecting yr kind reply.S.Vikraman, Retired Government engineer,Chennai. 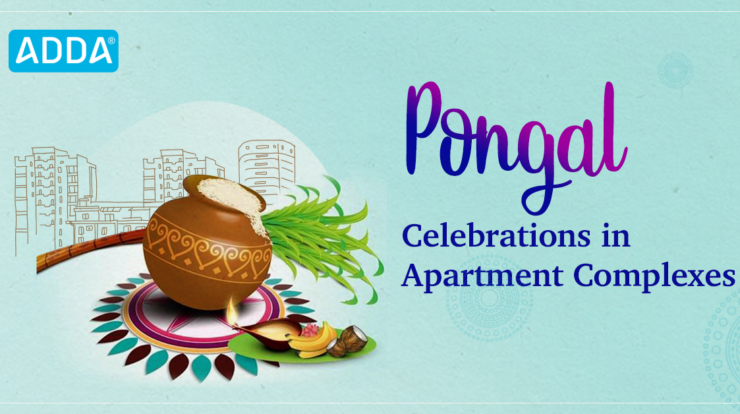 It’s very good start for all who live in Gated Residential Societies. Main issue of Maintenance Expenditure be professionally handled and controlled. Visitor Management in Apartment Complexes: Still In Stone Age? Insurance for damaged cars after Chennai floods. Here are top 3 things car owners should keep in mind.